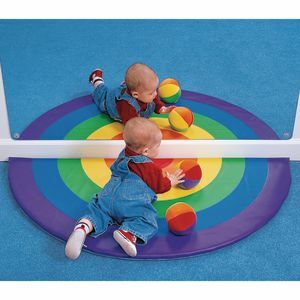 ▾ More Details ▾ Mirror magic completes the circle. 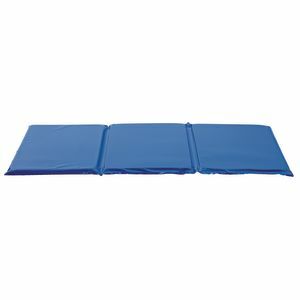 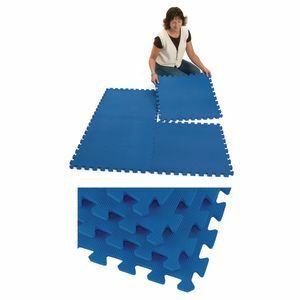 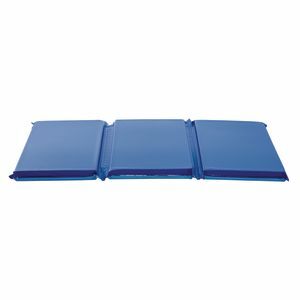 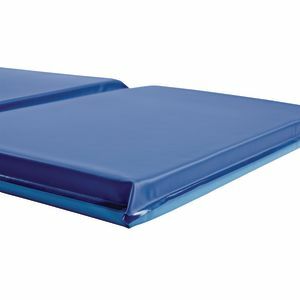 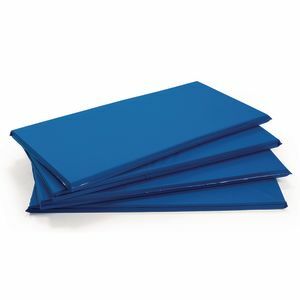 48"L foam mat is 1" thick, 24"W, and covered with wipe-clean vinyl-coated nylon. 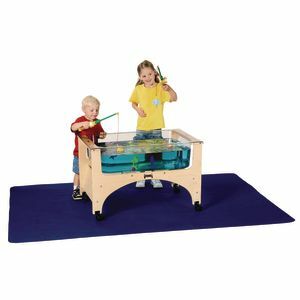 Shown with one 24" x 48" Mirror, not included. 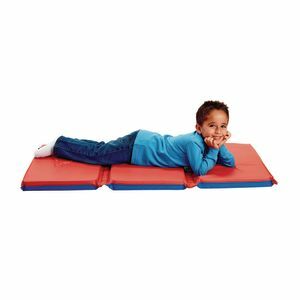 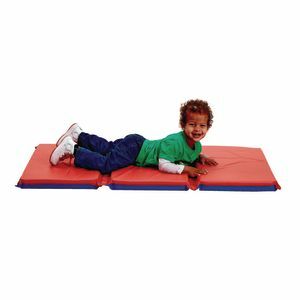 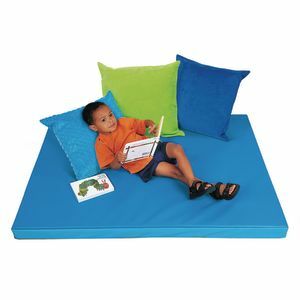 Sensory Table Mat - 45" x 58"
Sensory Table Mat - 54" x 72"